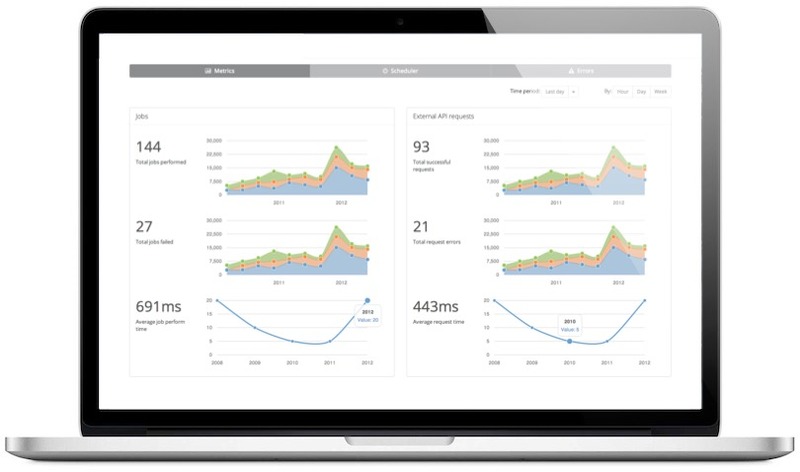 As part of an effort to reduce engineering support costs at Simply Measured, I led the development of a tools and support portal for the company’s data platform. I led this project from end to end including gathering requirements, designing user flows and interactions, as well as technical design and implementation. The portal included metrics dashboards and support tools for three different user personas within the company: platform operators, platform support personnel, and customer support personnel.